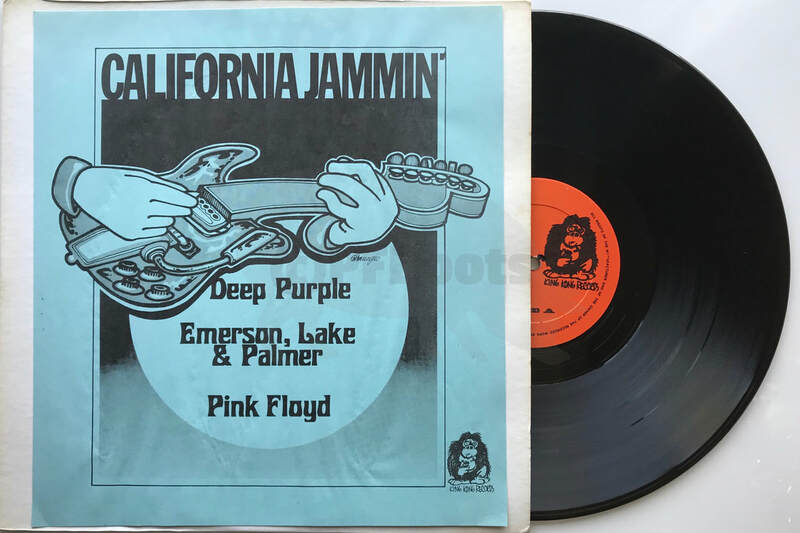 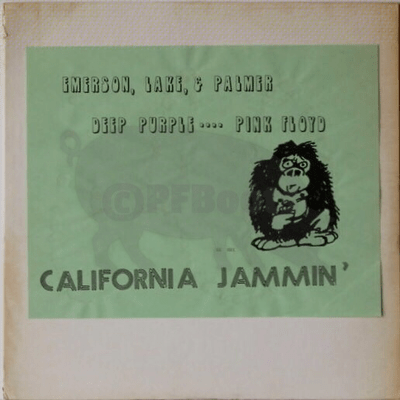 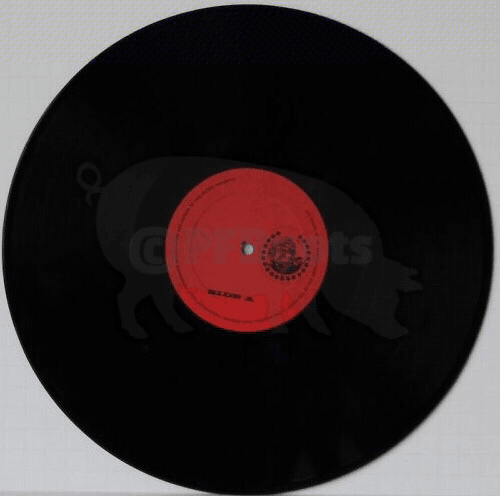 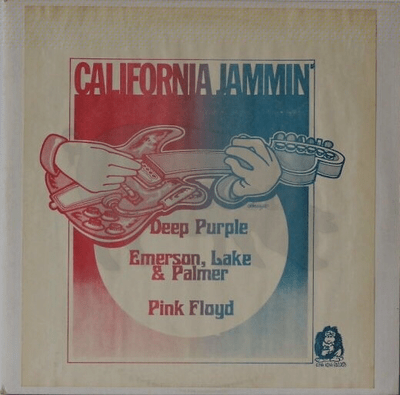 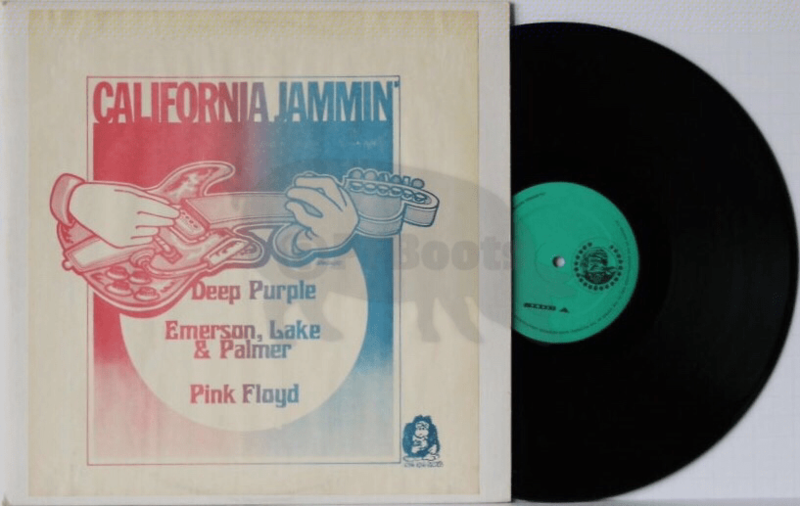 Notes​: Old CBM bootleg featuring Pink Floyd, Deep Purple, and Emerson, Lake & Palmer. Version 1: Very rare version with "King Kong" mascot featured prominently on the insert. Notably, the font on the insert is similar to Fillmore West (CBM) insert. 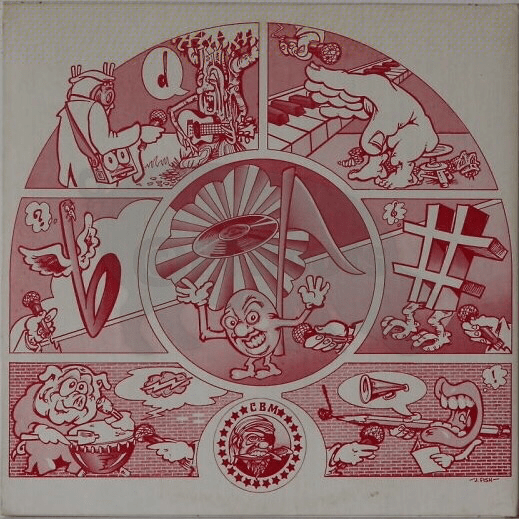 Version 2: This "hands playing a guitar" insert is more common than the King Kong insert, but copies that have a tri-color insert (red, white & blue) and that have the J Fish illustration on the back are still quite rare. Version 3: More common version with single-color insert. 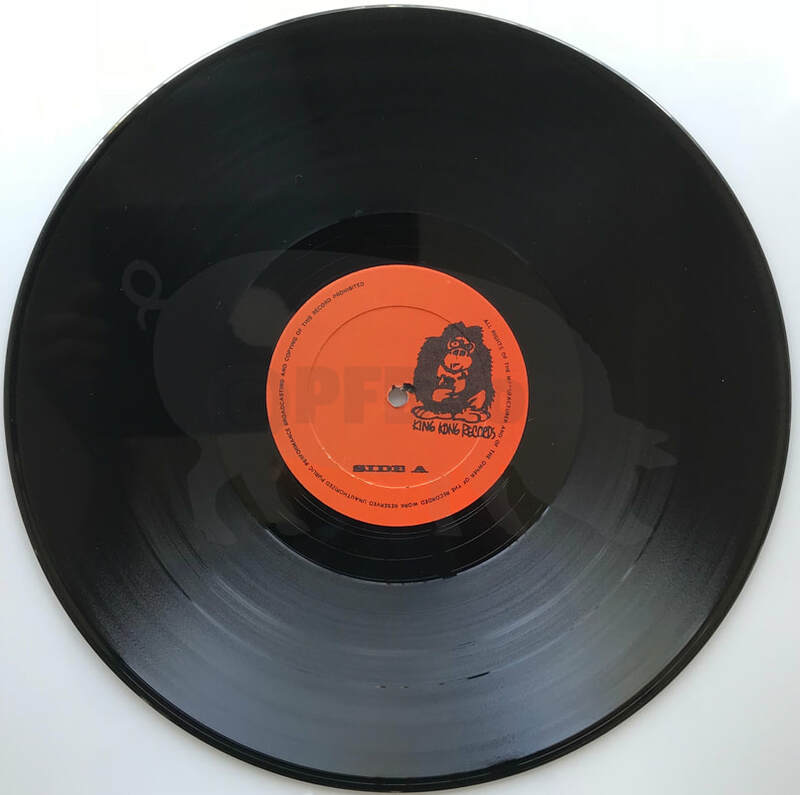 The King Kong labels are, generally speaking, more desirable than the pirate labels.